Personally HAND MADE & READY for your table. QUALITY!!! These spoons are clean, durable and unbreakable making it a wise choice for your office cafeteria needs. 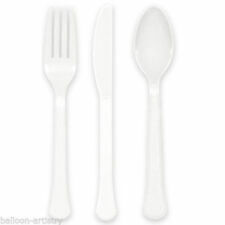 Strong Plastic Spoons. 40 Ivory Paper Doilies. 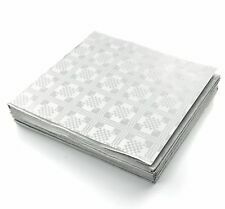 40 ivory white paper doilies. shall always ensure we rectify any concerns you may have. 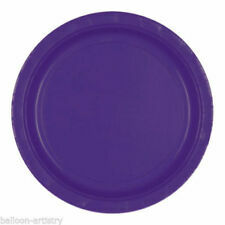 Perfect for Plates, Platters, Cakes, Decoration. 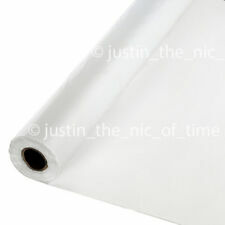 Constructed from tough and durable paper. STYLISH & ELEGANT – Best modern design, premium crystal clear plastic and eye-catching tall round shape will showcase your favorite hors d'oeuvres, chocolate mousses, layered desserts, tiramisu creations & shortcakes in style. These forks are clean, durable and unbreakable making it a wise choice for your office cafeteria needs. Thickness : 2Ply. Size : 33cm x 33cm. 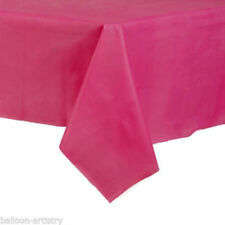 We provide high quality, soft napkins/serviettes at a remarkably affordable price. These are very strong, versatile and flexible but they also have a soft touch with high absorption for events such as parties, wedding or exhibitions. 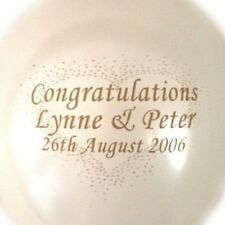 100 White Round Plastic Bowls 12cm 4.5" Disposable Party Wedding Cheap! 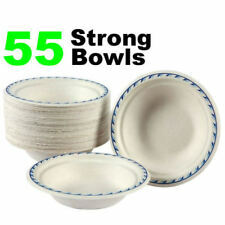 100 White Round Plastic Bowls 12cm 4.5" Disposable Party Bowls for Wedding, BBQ and Parties. 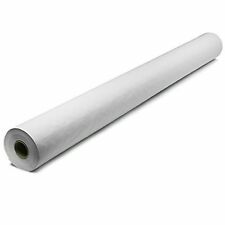 Strong sturdy construction cut oil and liquid resistant stronger more rigid than normal paper plates. 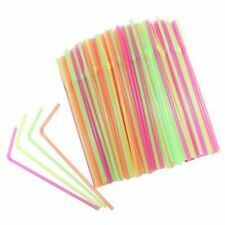 No Plastic or Foam. 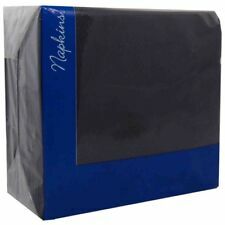 100 x 2 Ply Black Serviettes / Napkins 33 cm x 33 cm. Our napkins are high quality Soft Paper Napkins/Serviettes at a remarkably affordable price. 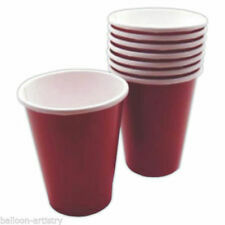 These are both soft and Strong quality with a soft touch with high absorption for events like parties, Wedding, Restaurants, Takeaway and many more.